Herb C. Tiffany, III, following in his father’s and grandfather’s footsteps, is the latest of three Herb Tiffanys to head up the company which bears his family’s name. Since assuming the title of President in 2012, Herb has begun to stamp his own management style on Tiffany Construction: fair, hard-working and constantly focused on steering the 89 year old company through the often challenging economic times currently afflicting the construction industry. 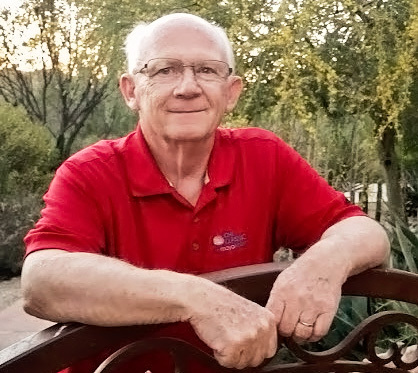 A native Arizonan, Herb began his construction career with Gosnell Builders in the Phoenix Metro area. In 1992, he moved to his family’s company where he has been ever since. 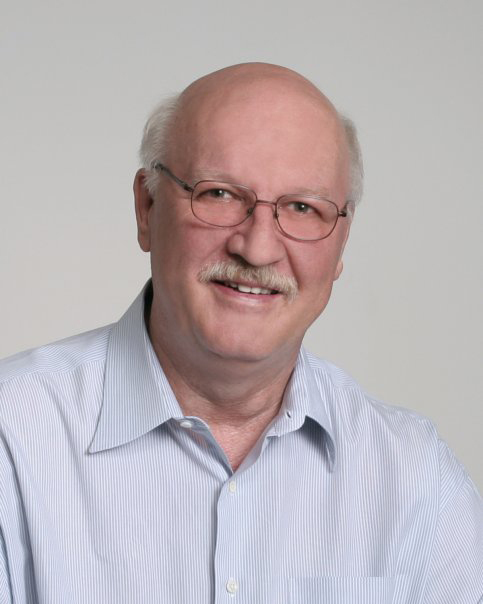 Herb’s career has encompassed both building and civil construction. His breadth of experience in a wide variety of projects, both private and public, all over the state of Arizona makes him uniquely qualified to lead Tiffany Construction into what promises to be a bright and promising future. A graduate of Northern Arizona University, John began working with his family’s company in 1987 as a field laborer. He is now the Vice President and involved in estimating, project management and other corporate disciplines. Amy came to work with Tiffany Construction in 1996 and is the point of contact for all Human Resources and Payroll. She handles payroll, unemployment, employee benefits, wage garnishments, employment verifications, background checks, hiring paperwork, w-2s, and maintains job cost entries. A professional accountant and manager specializing in the construction industry for 31 years. Experienced in underground, heavy, highway, and general in both horizontal and vertical construction projects including infrastructure for these type of projects. A civil engineering graduate from the University of Missouri, Courtney spent 26 years with Kiewit Construction as Job Engineer, Superintendent, Estimator, and District Engineer before bringing his wealth of knowledge and experience to TCC. 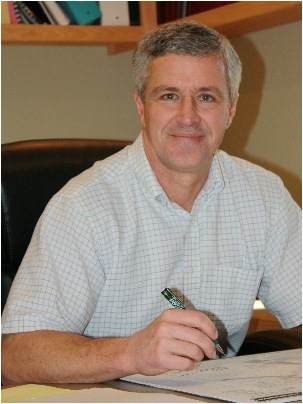 In his tenure with TCC, Courtney has excelled as our Chief Estimator and Senior Project Manager.